Victoria’s troubled bushfire alert system will be put to the test today as the state braces for catastrophic fire conditions and soaring 40 degree temperatures. The tinderbox conditions follow a spate of problems for the state’s alert system which includes telephone and SMS alerts, and updated information available on the Country Fire Authority (CFA) website. Only last week human error saw the CFA Bushfire Information Line provide outdated information for 12 days, while the authority’s website crashed in December during a day of extreme fire warnings. Red Cross enterprise architecture and planning manager, Ken Garnett, who is researching the systems for use by the organisation, said there is no single solution to deliver bushfire warnings. “The whole communications infrastructure is difficult… mobile phones are great until or if the towers burn down, hand-held radios have distance limitations, and satellite cannot work through thick smoke,” Jarnett said. “Satellite can be wheeled in, but will fail in smoke and storms, which is an obvious problem near the fire. 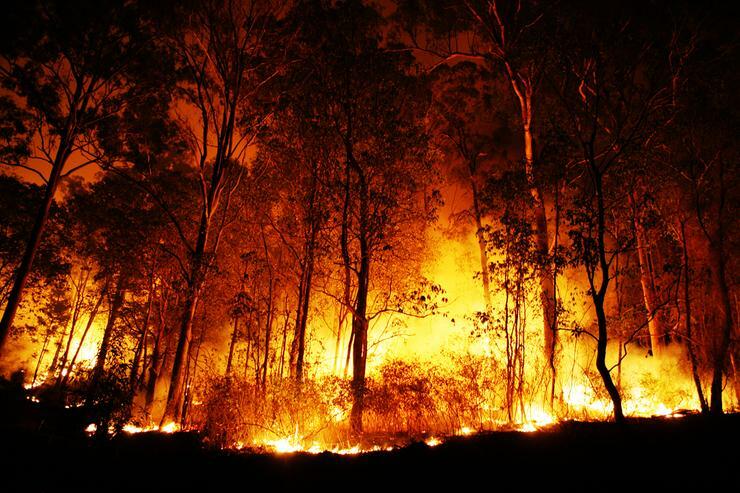 Garnett is looking for solutions that will help with disaster response in bushfire-prone areas and remote communities under the organisation's jurisdiction. He said the best solution would likely deliver warnings though a combination of cellular, fixed, online and satellite technologies. Communication between the state’s emergency response organisations has improved, Jarnett said, and the Red Cross is now forewarned of possible bushfires. However he conceded emergency services are often caught-out because of the erratic nature of bushfires. An inquiry by the Department of Premier and Cabinet is being launched into the failures of the early warning systems. The CFA urged Victorians to monitor weather conditions with updated bushfire information on the Department of Sustainability and Environment and CFA websites, the Victorian Bushfire Information Line and radio. The state smashed records last January with three successive days of temperatures above 43 degrees, peaking at 44.3 degrees.